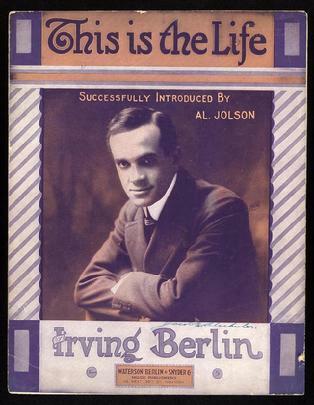 Irving Berlin was the most successful single songwriter in history. He wrote more hits, and made more money, than any of his colleagues. 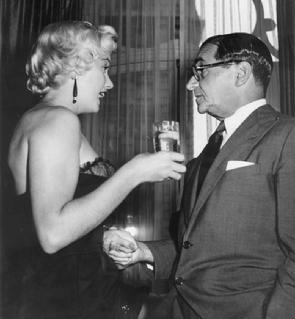 He worked with--and wrote for--the greatest entertainers of the 20th century. In many ways, his life is a quintessential American success story. 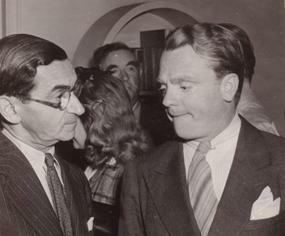 But, if truth be told, he was a complex man; and his life was often far from happy. Now, for the first time, his life story is being told--forthrightly and frankly, and set to his own unforgettable music--in a vivid one-man show. 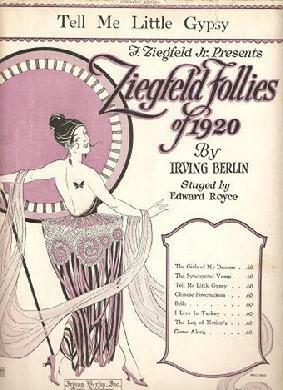 Featuring 40 terrific Berlin songs. 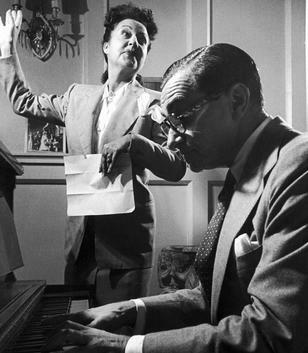 ASCAP award-winner Chip Deffaa--creator of such acclaimed solo shows as George M. Cohan Tonight! 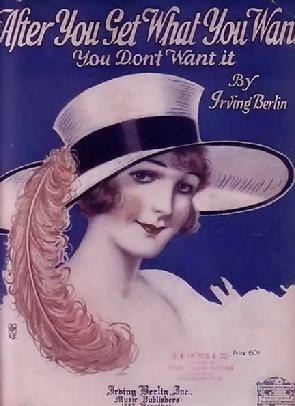 and One Night with Fanny Brice --has now written Irving Berlin: In Person. 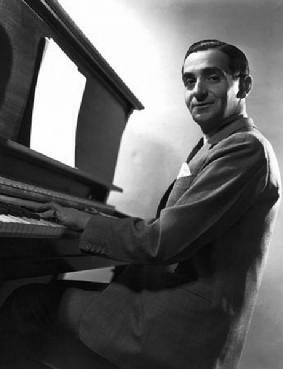 This candid portrait of an inconic American songwriter--a terrfic showcase for an outstanding singer/dancer/actor--is the first and only one-man show about Irving Berlin. We're taking inqueries now from those who might be interested in presenting or performing this dynamic solo show. 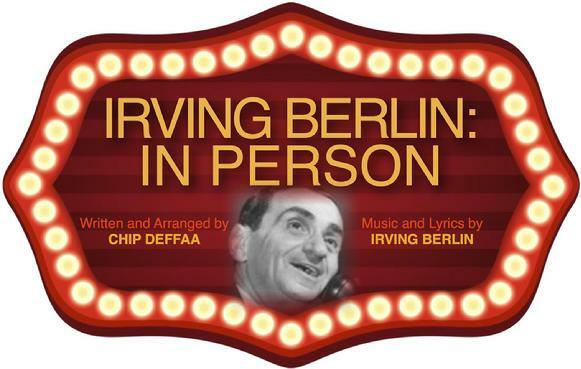 IRVING BERLIN: IN PERSON, a dynamic new one-man show, is one of five different shows celebrating Berlin that Chip Deffaa has created. It is the first--and only, as of this writing--solo show about Berlin. 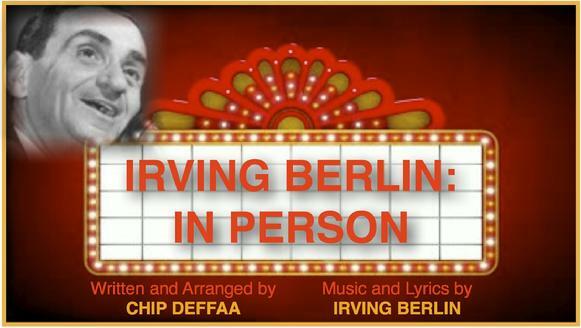 IRVING BERLIN'S AMERICA, an intriguing two-character musical play, set on the last night of Berlin's life. Our cast album has just been released. 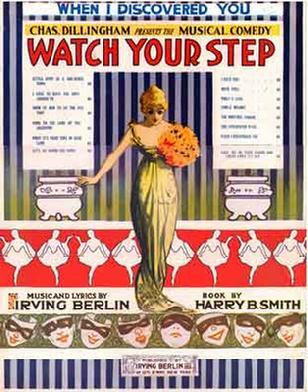 THE IRVING BERLIN RAGTIME REVUE, a high-spirited, song-driven musical show, featuring more than 40 irresistible numbers, is written for ten players (five male, five female). 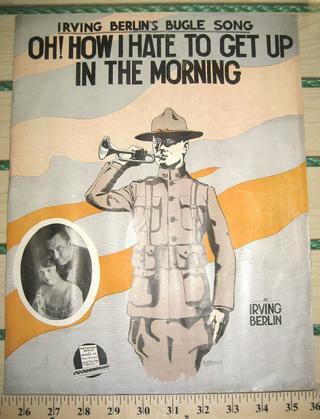 IRVING BERLIN & CO. is a lively biographical musical written for a cast of 12 or so players. It's a solid book musical that will work just fine with a cast of 12 (or if you prefer, 14 or 16) players. 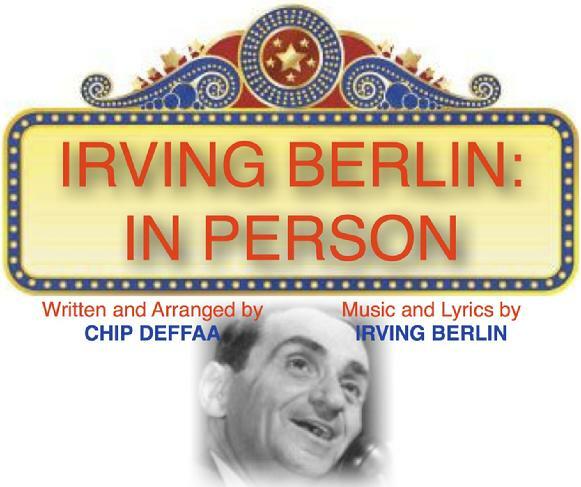 THE IRVING BERLIN STORY is a full-scale biographical musical, written for 20 or 30 (or more) players. You can make the chorus as large as you desire. This is a perfect choice for schools, colleges, community theaters and regional theaters seeking to present an exuberant musical comedy with a big cast.